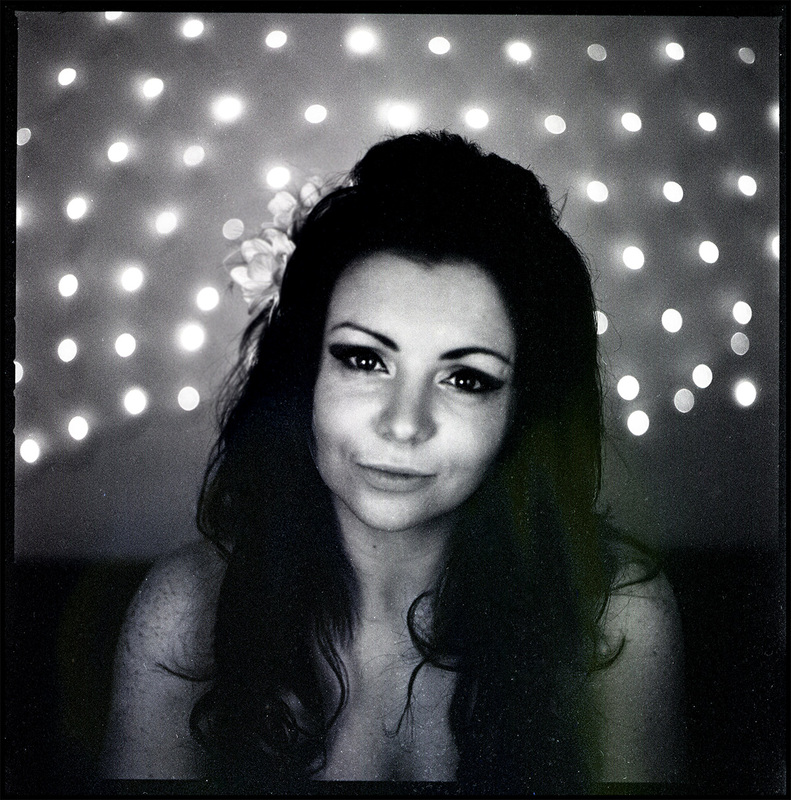 Going through negatives yesterday I discovered this picture of Andrea I’d taken over a few years ago now. That night, we got really drunk on Jack Daniel’s, and and then after walking back round to her house on what was the snowiest day of the year, I decided to head across town to the Cathouse. I was the only soul in the streets, with snowflakes battering my face and melting in my mouth. For the life of me, I can’t remember whether I was actually meant to be working, or just on some crazed mission to go out and continue on drinking. I’ve not been very good at taking pictures lately. Infact, the last set of photos that I think I’ve really been pleased with were the ones from Paris – way back in January 2013. I’ve slipped a lot, and don’t feel like taking my camera out when around people anymore. I can’t work out if that’s a consequence of being the de-facto designated party photographer for years and years, or if I’ve just become more aware of making people uncomfortable. It’s something I’d like to rectify though. For now, here’s a photo from the days when I could actually be pretty good.